Help your Sims build a new life on a deserted tropical island! Build shelters, craft unique items, and discover many useful treasures and ancient mysteries hidden deep within a diverse jungle environment filled with plants, fruits and wildlife. 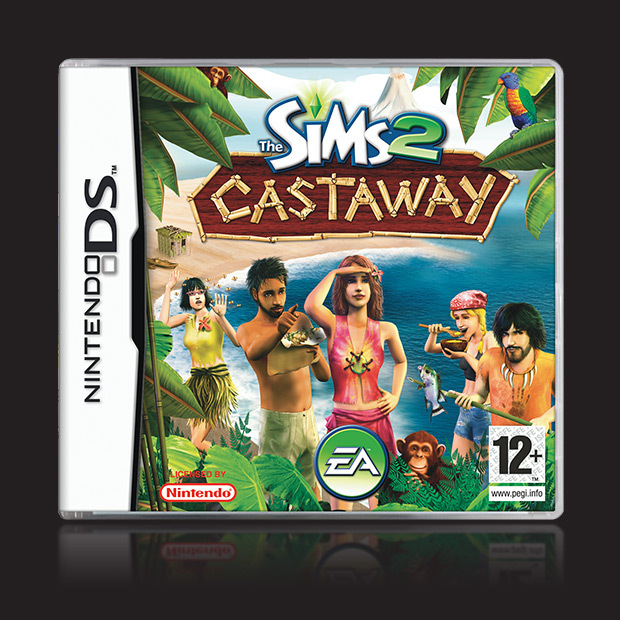 Create a new life for your Sims on an uncharted island in The Sim 2 Castaway.